Getting a marble floor installed professionally usually starts around $9 -$20 a square foot including materials and labor. That translates to $900 -$2,000 for marble floor installation in a 100-square-foot area. 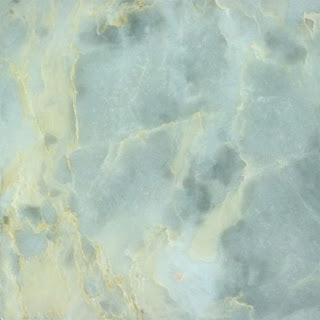 Rare and expensive marble floors including sought-after light shades, engraving, hand-painting or special finishes cost from $10 -$40 a square foot for the marble. Installation can add another $10 -$50 or more per square foot. This would make for a total of $2,000 -$9,000 100-square-foot area. What 's Included in Marble Floor Installation? Because marble flooring is porous, it can be stained. There can be extra charges for furniture removal and replacement; ripping out and disposing of old flooring material; repairing or replacing a damaged subfloor; and removing and then re-hanging doors. You may be charged around 20 cents extra per square foot to remove old carpet, another 20 cents per square foot for moving furniture, $15 for moving each appliance, $35 per toilet or more. Because sand and grit can scratche marble flooring, daily dust-mopping is recommended for high-traffic areas. Most well-maintained residential marble floors will need to be professionally honed and polished in 2-4 years. Marble floors that have been damaged ususally require multiple grindings before polishing, which increases the cost per square foot.